March 13, 2019 in AP Calculus Exams, Reviewing. 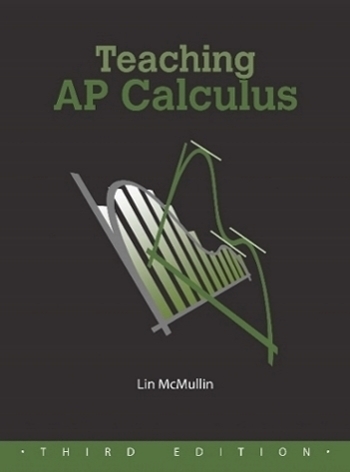 March 5, 2019 in AP Calculus Exams, Reviewing. February 26, 2019 in AP Calculus Exams, Reviewing.